The promotion of android phones let to the creation of multiple types of applications. Mostly applications suitable for android only. These applications are classified differently: for jobs, housing, cars, mass and social communication. 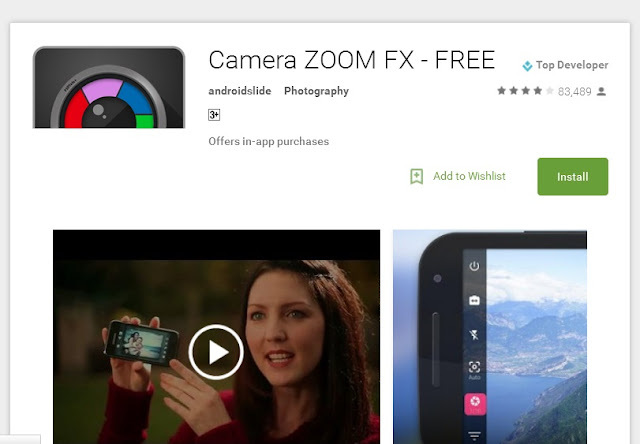 This is an application that almost all having android phones could not stay without. Like its predecessors such as Facebook messenger, Whatsap is meant in sending text message. It is used to connect thousands of people all around the world. It replaces SMS. The added functions of whatsap made it literally different from others apps involved in the same launched. Functions such as; free audio calls, voice notes, and emoticons which are aimed in expressing what someone thinks without texting. With Whatsap we can send instant pictures of what we are doing. .
Get fast, simple and secure calling and messaging from Whatsap for free on phones all around the world. To have an access to this app is simple, once you have an android phone, just download Whatsap and automatically all your phone’s contacts having Whatsap would be registered into your Whatsap contacts. Here the implementation of forums is present. Once you are in a forum you are able to see who says what to whom, meaning you are aware of all the interactions of people. 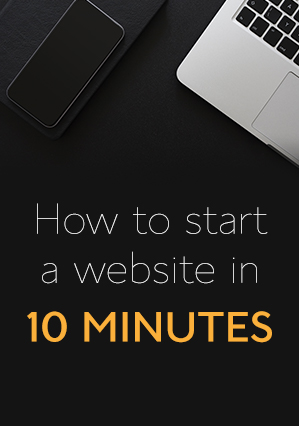 It is as simple and easy for an application. No stress involved, like, people will see what you say or like any one can become your friend. With this you are in your world. Formally, this app was found on computers, but recently with the coming of androids it had been easy to transfer it into phones and suitable for these ones. For easy conversations, skype is what should be used. It takes in many functions such as; texting messages, videos calls, audio calls, grouped calls. Once you have skype, it becomes easy for you to communicate with your relatives for free if they are in another country. It is one of the most important app that someone should have in his or her phone. This is meant for social communication as almost other apps. Its function is to permit messages to be received quickly and easily from mobile phones or computers. 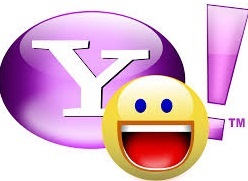 Once you download Yahoo Messenger software and sign in, it becomes easy for you to use it and see what it can do. That is, you become capable of reaching people anywhere in the world this by texting them from your web browser. Also, yahoo messenger gives you this opportunity to communicate in more than 20 languages. Share pictures with relatives that may be friends, family or colleagues. It is said sometimes that those new apps are mostly used by teens, but with yahoo messenger, people of all categories are involved in this type of communication. We find here business colleagues, friends that use this app to check details of their work, or trying to talk at length by contacting each other. In brief, it permits relatives to chat online for long period of time for communication is free and fluent. This is a camera editor. It is specialised in editing pictures. People in love with photos are those attached and connected to this to this app, for they usually arranged their pictures. This app has functions meant for photos. Functions such as photo shot, filter and grilles. With this app you are able to make your picture look as you like. Change the colour and more other things. Kerawa is one among the multitude of apps aimed in jobs searching. As the new generation of today is faced with the problem of unemployment because of the unawareness of jobs application, this app has come to help in sorting this difficulty. Created and used in the sub-Saharan Africa, and having more than one thousand viewers around this part of Africa, kerawa is aimed at helping particulars and also professionals with their different needs. It proposes variety of services; they are involved in, housing, jobs, automobile and many others. So all you have to is download the apps “kerewa.com” and each time there is an opportunity of jobs, house or cars renting, kerawa will get you inform. 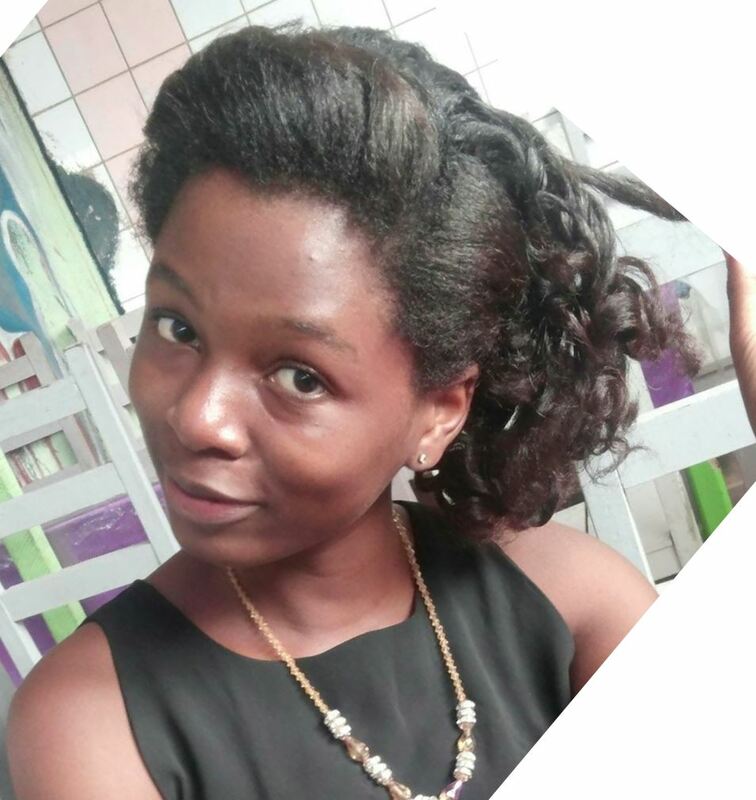 Ndock Ornella is a young cameroonian interested in promoting the continent Africa in general and Cameroon in particular on the internet through writting . She is currently a taking up a career in content marketing at RANSBIZ. while building her digital skills, She is publishing her articles on askcamer.com.